To grow your export sales call Stuart on +44 (0)20 8464 5577 or email him HERE. He is an expert on lead gen campaigns, content, print and more. 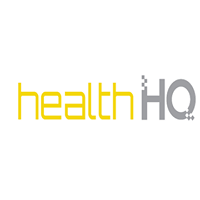 health HQ (www.healthhq.world), launched in January 2018, provides insight for its audience into the health industry through a combination of latest news and trends, innovative technologies, country reports, and events coverage. 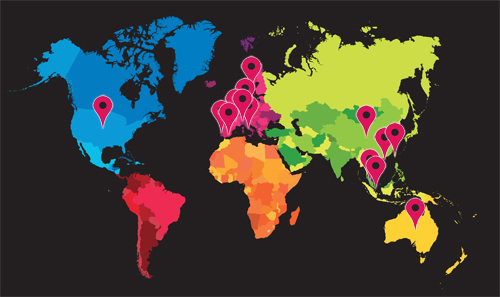 www.healthhq.world and delve into the world of health where current and archived issues of health HQ magazine are freely available to registered users in three formats (html, flash, and pdf e-book). hHQ provides its subscribers with in-depth coverage of latest high-quality news, information, interviews, top 5 lists and data pertaining to health industry. hHQ will be the focal point where industry professionals & health-conscious consumers meet their needs. hHQ is a link between international manufacturers, producers, exporters & agents / resellers in the B2B industry and your ideal partner whether you wish to gain accurate and up-to-date insight on the health industry or to gain maximum exposure to your company’s products and services. hHQ has a 360° coverage of the health industry via its various media types and mobile app as well as its social media channels. Web Banners: For ultimate exposure, place your hyperlinked web banner to your company’s website, landing page or e-mail address on healthHQ’s website via a Leaderboard Banner, MPU Banner, Half Page Banner, and/or a Billboard Banner.